Wake up and smell the coffee, Sunbury locals. These days, there aren't too many drinks that are as admired around the world by its drinkers as coffee. For many of us, this beloved brown beverage really is the most important meal of the day. These days, coffee is more than a drink. It's what brings people together - at sidewalk cafes or tucked in little cosy corner - to talk with friends, relax or tap away at laptop computers. And each type of coffee helps create a different kind of cafe, and a different kind of atmosphere for socializing. 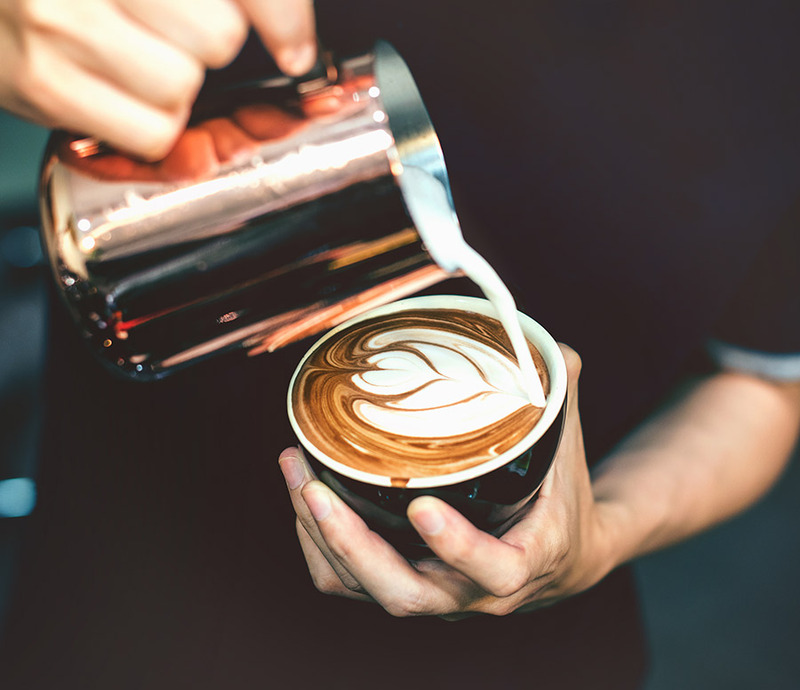 However you like your coffee, Sunbury - there is no denying we have a great coffee culture and we are surrounded by many great cafes in this area. With so many wonderful local baristas and cafes, Sunbury has a cup to satisfy even the most demanding gourmands. And we figured that it's now time to recognise them. Below are just a few of the best of a brilliant bunch. Some of the Rosenthal staff members shared a list of just some of the great brews and baristas they love. So next time you're strolling around town looking for a place to recharge, check out an old favourite or be a little bold and try something new. And where good coffee goes, good food often follows. True to that, all these cafes brew a quality cup and serve food to the same standard.